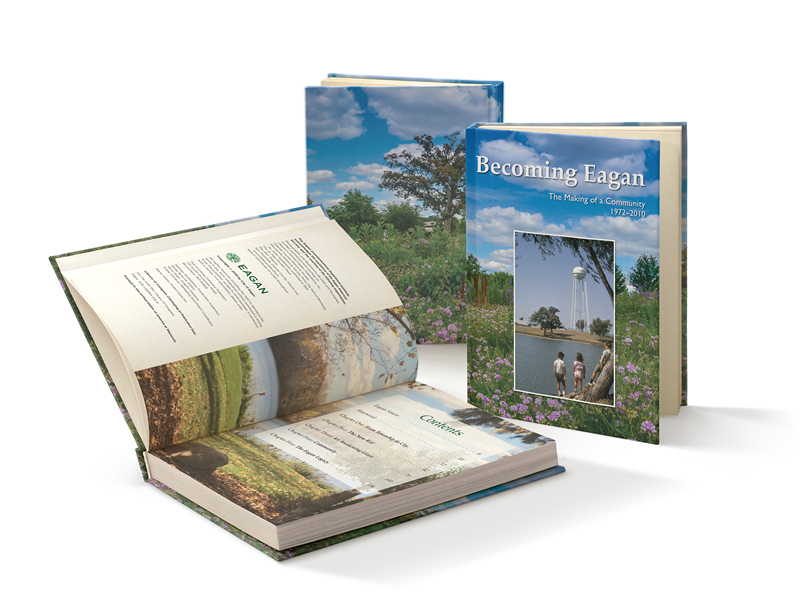 This week, the City of Eagan published my book, Becoming Eagan. As recent history, it was a challenge in that almost all the sources were still alive — different than nineteenth century history! The project included more than a dozen oral history interviews with key people. The book tells the story of a rural community, south of the Minnesota and Mississippi Rivers, that was swept up in a population boom. As I’ve mentioned elsewhere, the heart of the book comes down to the choices that were made by the city’s leadership. The book, hardbound and lavishly illustrated, is available at the Eagan Community Center for $25. I am proud to have been a board member at New Ulm Turner Hall for more than a decade. 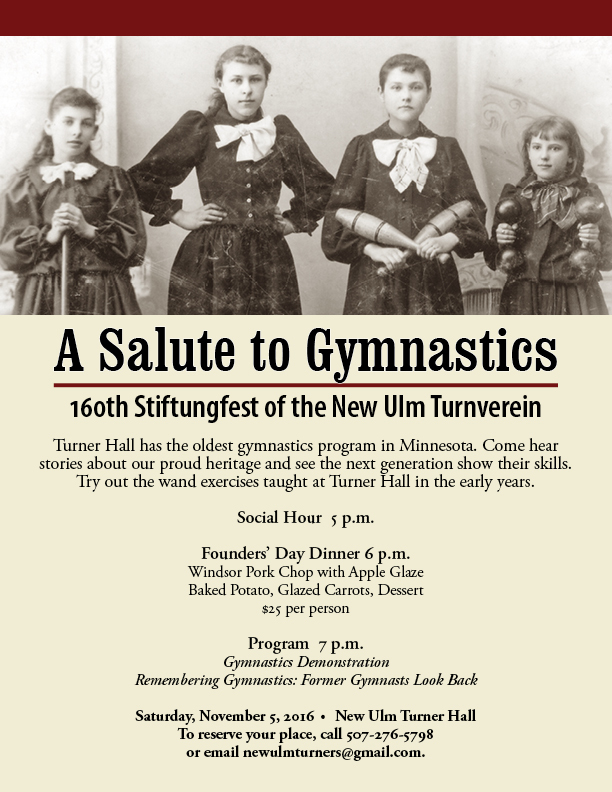 It is truly “living history” — the oldest bar in Minnesota under the same organization as the oldest gymnastics program in Minnesota. Still fulfilling the same mission that it began with in 1856. That’s remarkable and a testament to the work of generations of board members. There is another equally important part of the story — the Turner Ladies. Organized as the Damenverein in 1889, this auxiliary has raised money for significant projects while assisting with banquets, dinners, and special occasions. For this year’s Stiftungsfest, I interviewed several members. Here is the half-hour video. 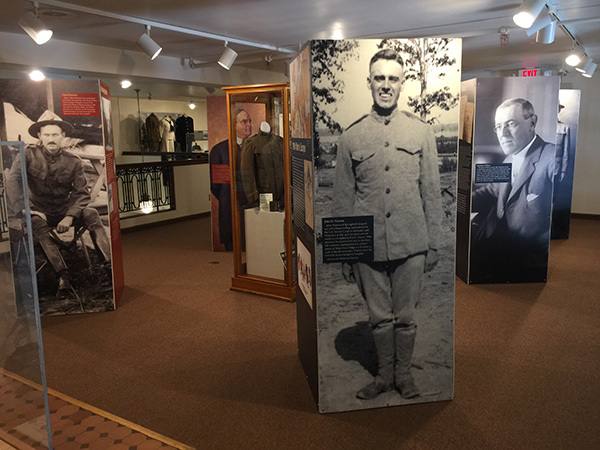 This exhibit is now open at the Brown County Historical Society in New Ulm, Minnesota. It was a great team effort to develop. I’m especially proud because it addresses significant issues that have relevance today. 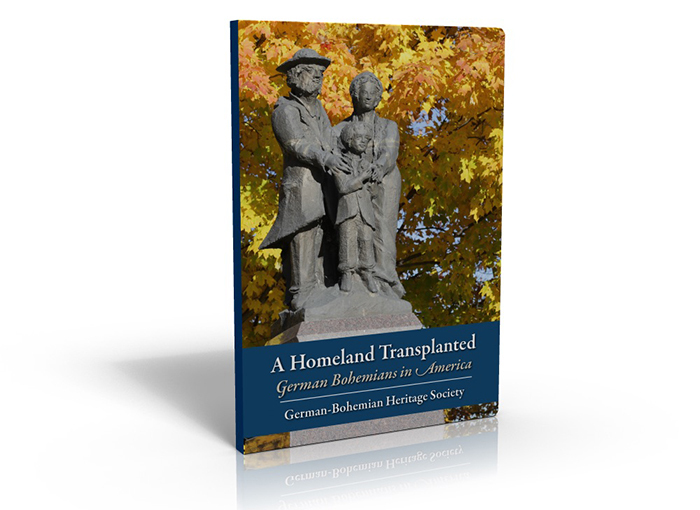 For our documentary, A Heritage Transplanted: German Bohemians in America, we gathered nearly 100 hours of interviews. The full-length videos will be available to researchers at the German Bohemian Heritage Society Library and the Brown County Historical Society. There was an abundance of wonderful stories, and none better than those told by Pat Kretsch. Last fall we toured the Sigel Township farm owned by his two uncles and an aunt. The interview is available here for the first time. Friends are taking off for a year with their two sons, heading down the Mississippi River in a houseboat. It’s the life of Huck Finn, hopefully without the drama. It will be a voyage that they will never forget. We talked a little about the history of flatboats, and I sent links to several websites about George Caleb Bingham and his evocative early nineteenth century paintings. In the search for more history, I was sent to this fascinating documentary, done in 1941. It begins in a low key manner, never quite stating that it is a recreation.